In similar rankings published in the past, we've relied on the CDC's 2014 list of "powerhouse foods". 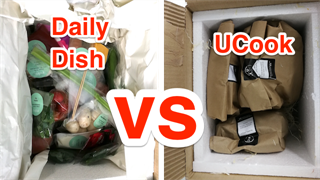 But this time, we factored in how many nutrients (specifically potassium, fiber, protein, riboflavin, niacin, folate, B6, calcium, iron, zinc, and vitamins A, C, and B6) the greens pack per calorie. Of course, none of the veggies on this list are bad for you, and you won't necessarily be worse off for picking one over another. 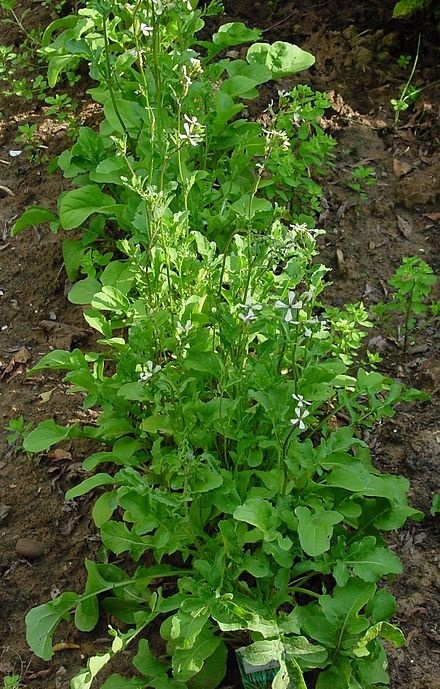 Arugula's distinct peppery taste doesn't quite correlate with a high nutritional content. 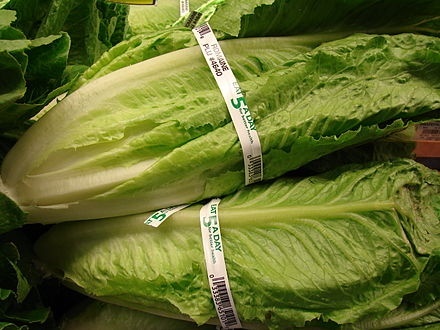 While it does have some vitamins, it lacks other nutrients that other greens boast. 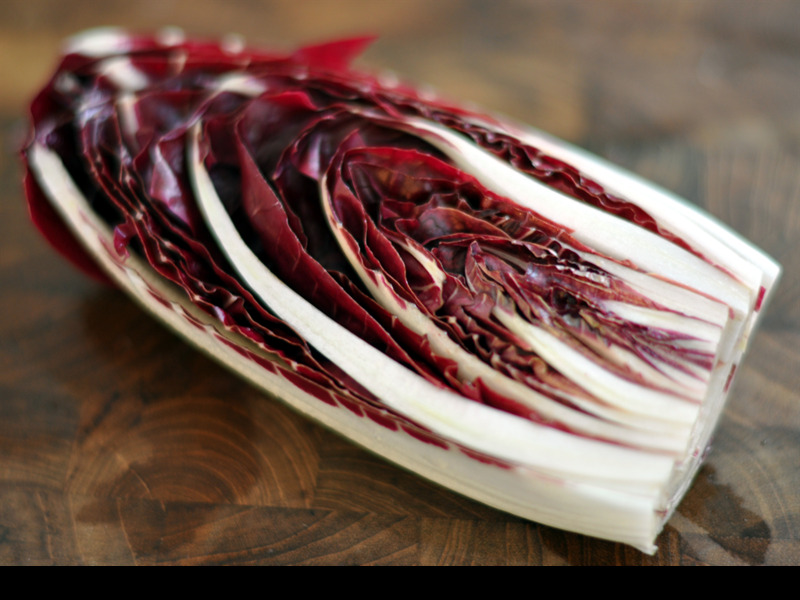 Radicchio is a member of the chicory family. 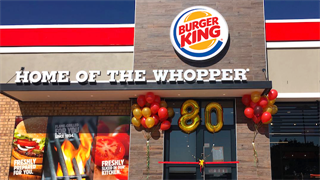 It's packed with vitamin K, containing more than 100% of your daily value. 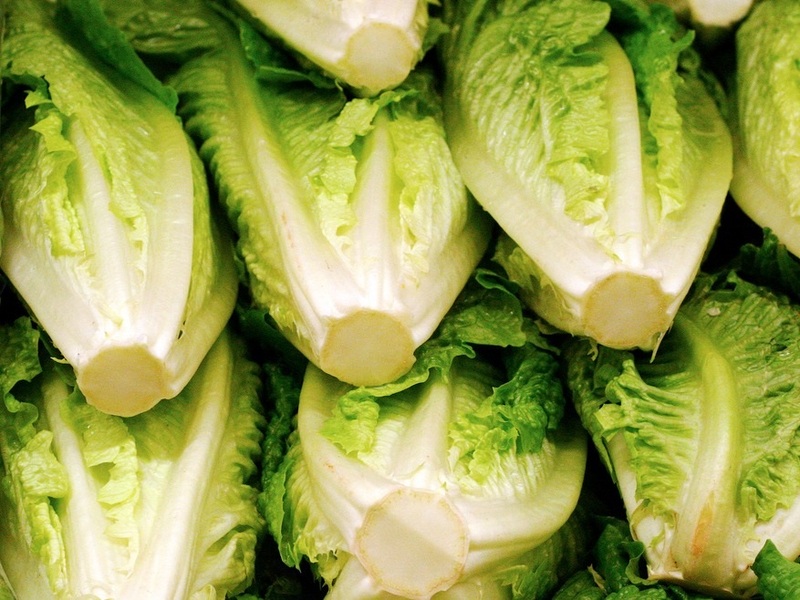 Endive, also a kind of chicory, is fill of vitamin K, and a cup has 20% of your daily vitamin A intake. 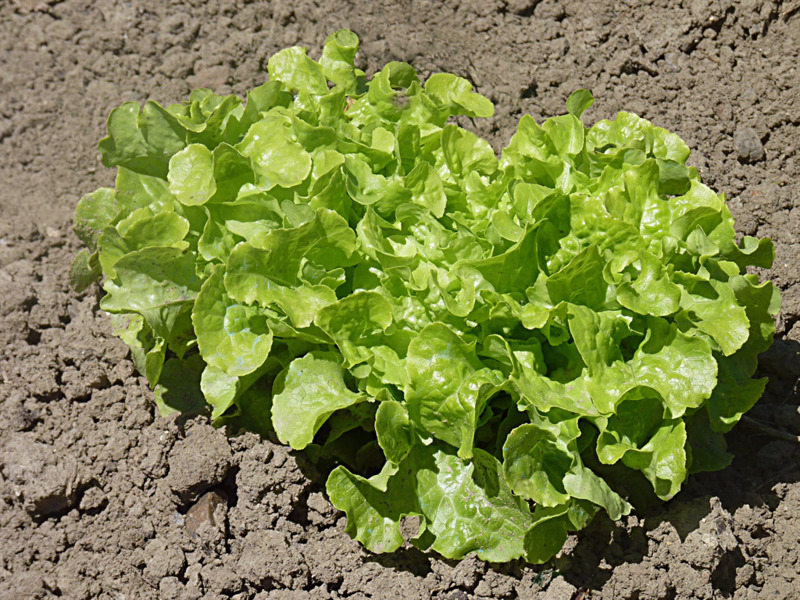 The frisée — or curly endive — in salads is also part of this plant. 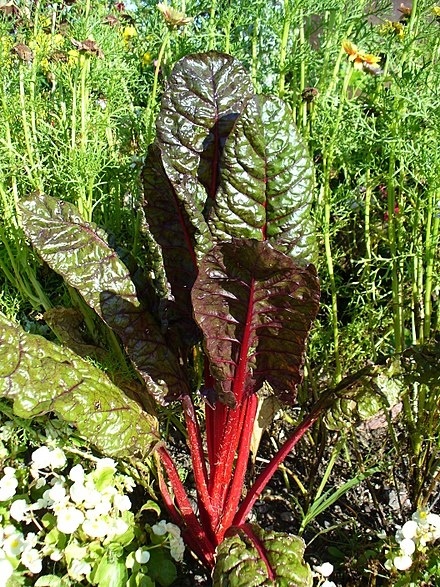 With its defining red (or rainbow) stems, chard is among the top powerhouse foods because of its low calorie count and high levels of nutrients. 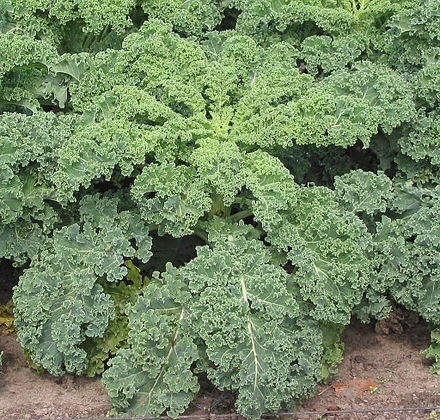 It has the most vitamin K of any leafy green on this list, at nearly 300% of your daily value per cup. Chard also contains a fair amount of magnesium, which is important for things like muscle and nerve function, blood-glucose control, and blood-pressure regulation. 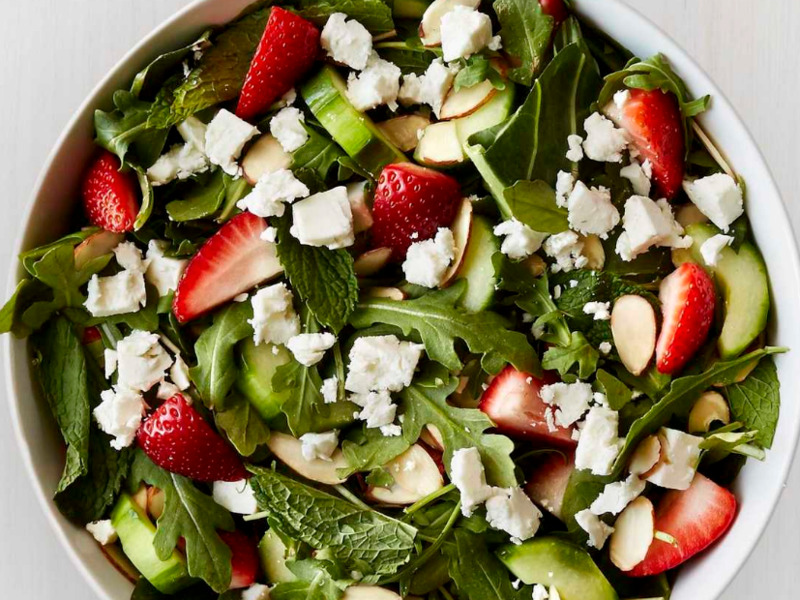 While most folks just eat the heads of broccoli (and maybe the stems) tossing some of the plant's nutrient-packed leaves into your salad can be a good decision. 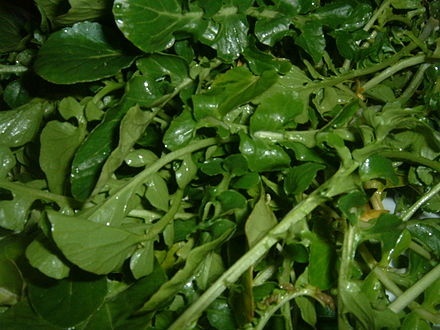 The leaves are high in protein and have the highest fiber and vitamin A content of the greens on the list. 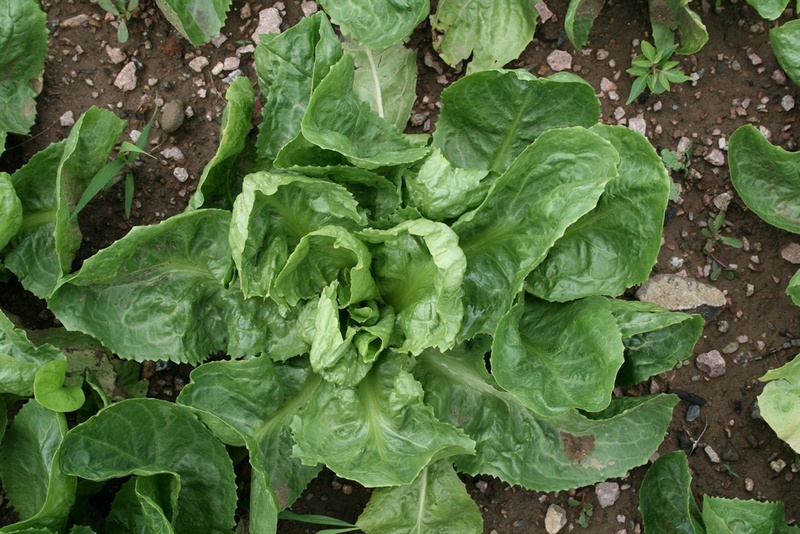 Spinach is a staple green in many salads that feature sweet ingredients like beets or fruit. 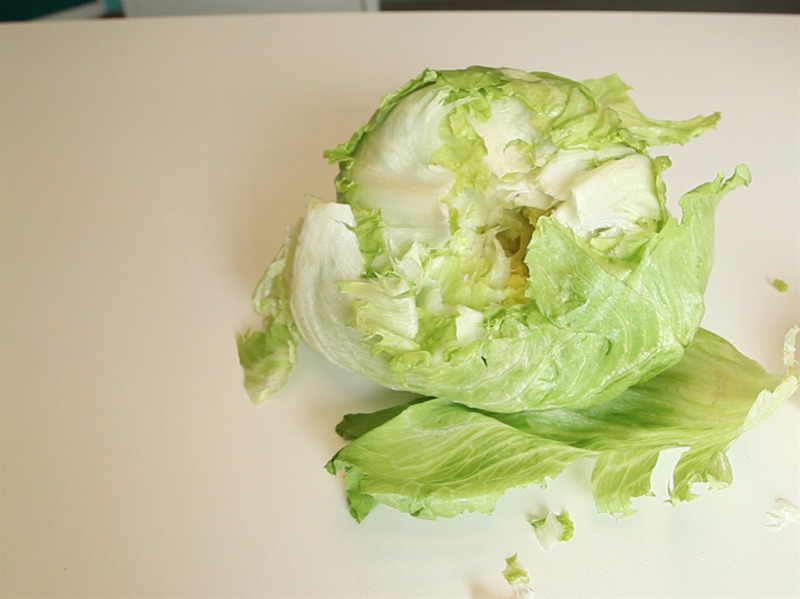 It's also one of the top-ranking greens when it comes to all-around nutrition content. It's packed with vitamins and nutrients, particularly potassium and iron, which are important for regulating your blood cells and blood pressure. 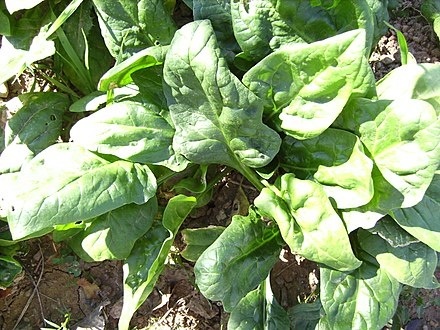 Unfortunately, spinach is not as high in protein as Popeye may have led you to believe.